Thanksgiving is coming up fast, which means lots of family, eating, football, and for some, lots of all day drinking. 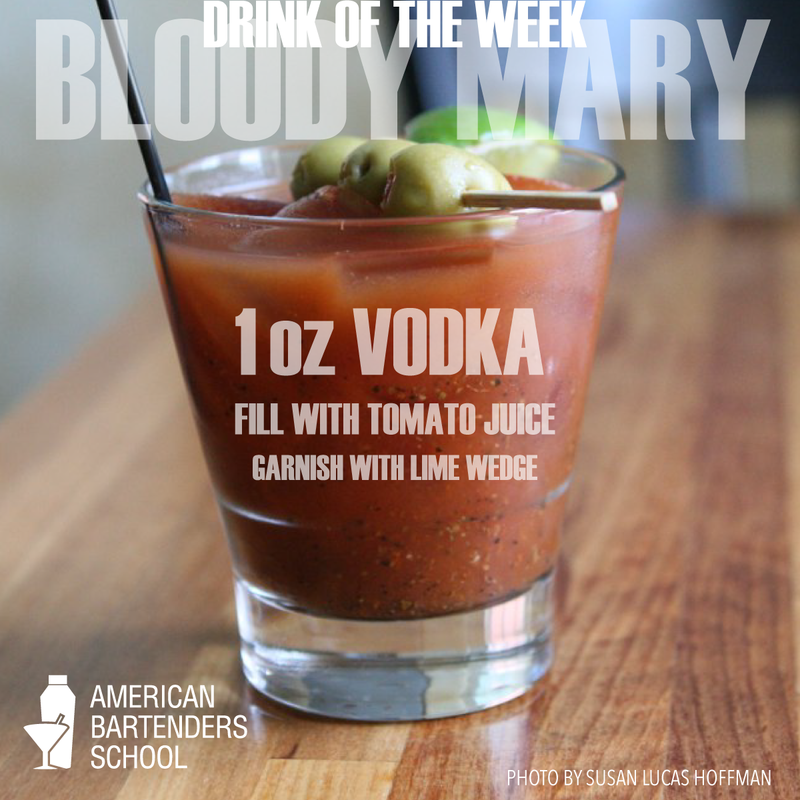 If you are going down that road this week, chances are you will stumble across the most famous of breakfast cocktails, the Bloody Mary. Like all of our drinks of the week, this one has various claims to its origin. The drink came about in either ‘Harry’s New York Bar’ of Paris or the ’21 club’ in New York City. The drink recently celebrated the 80th anniversary of its creation according to the St. Regis Hotel, who also has claimed to be a point of origin of the drink. They’ve even gone as far as to create a special 80th anniversary edition drink book. Its name may have come from Queen Mary I of England, who started a bloody crusade to bring back the Catholic church in England, or another story is that it was named after a waitress named Mary who worked at a Chicago bar called the Bucket of Blood. Either way, we can safely say that the drink is red in color, so at least that part is pretty self explanatory. Thanks Susan Lucas Hoffman for the great pic!